Collection of amazing facts about Forrest Gump. John Travolta, Chevy Chase, and Bill Murray all turned down the role of Forrest Gump. In reality, Sally Field is only 10 years older than Tom Hanks. Ice Cube and Dave Chappelle both turned down the role of Bubba. Jenny’s last name is Curran, but it is never said in the film. The only places you can find it are on her mailbox and on letters that she sends Forrest. 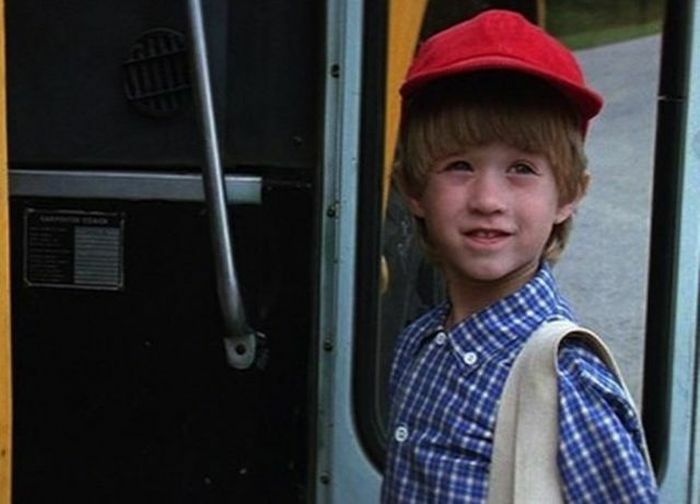 This was Haley Joel Osment’s first film role. 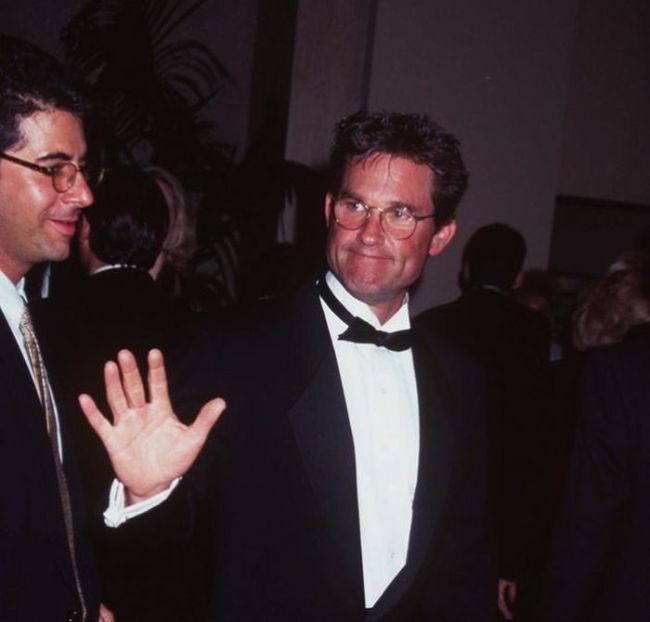 Kurt Russell reportedly provided the voice of Elvis Presley in the film, but was never credited. The line “My name is Forrest Gump. 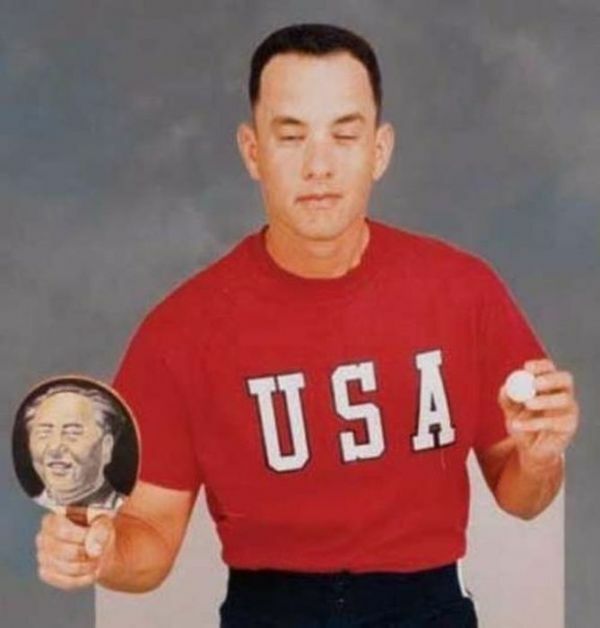 People call me Forrest Gump” was ad libbed by Tom Hanks while filming the scene. 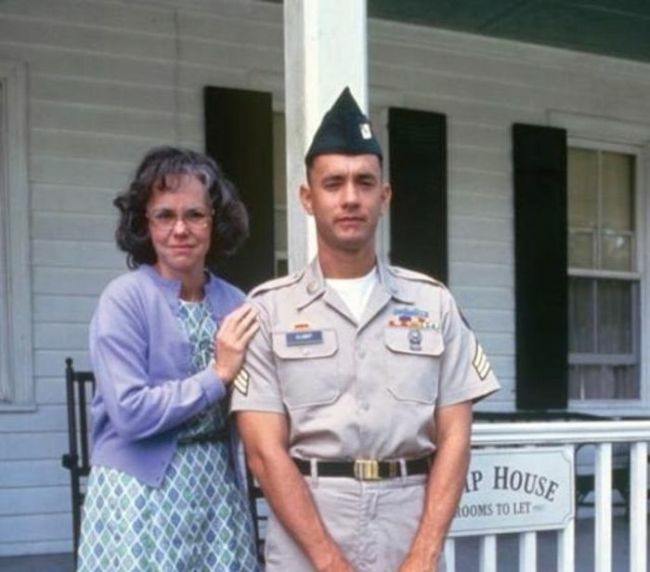 Forrest has his eyes closed in every photo you see of him in the movie. Tom Hanks’ younger brother Jim Hanks doubled for him in the wide shots of the running sequences. 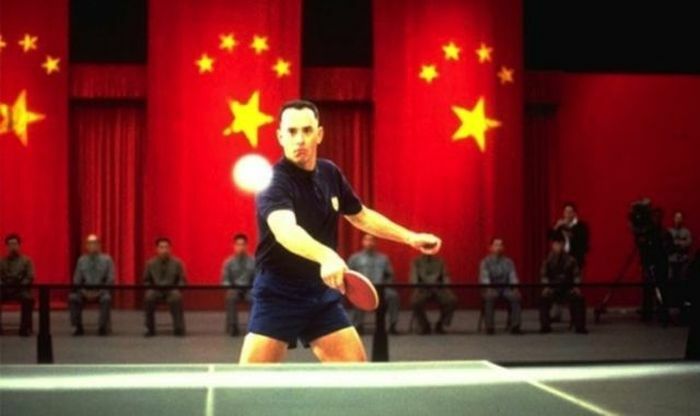 There was no ball in the Ping-Pong matches scenes; it was entirely CGI. 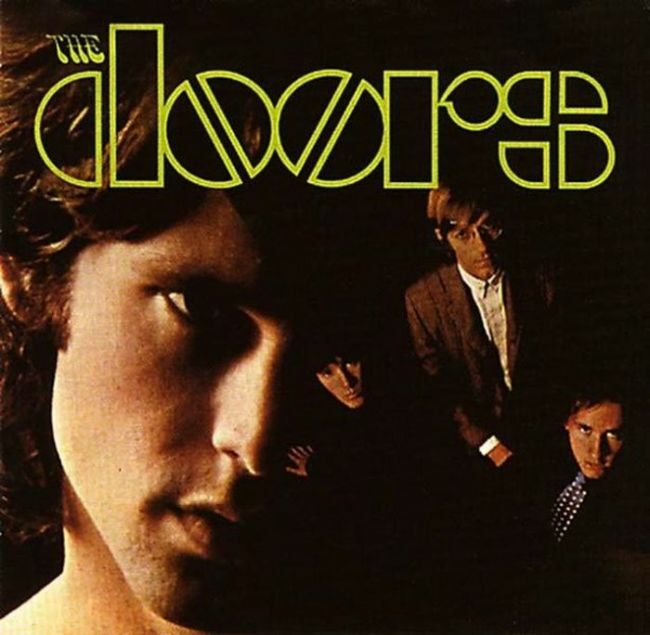 The Doors have a total of six songs in the movie, more than any other band. Forrest always wears a blue plaid shirt in the first scene of each age transition. 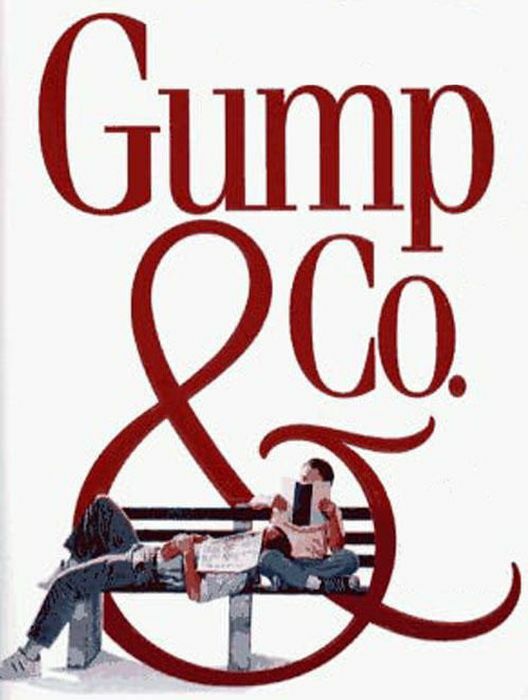 Following the huge success of the film, Winston Groom (the author of Forrest Gump) wrote a sequel novel, Gump & Co.
My Aunt came to visit and we were riding around in her Cadillac and she kept going from gas station to station because she refused to pay more then $.75 for a gallon of gas. All the stations where asking $.77 or more .... just then, over the radio, it was announced that Elvis had died ..August, 1977.. She said " Goddamnit ... I could have gone to Graceland and instead I came here ..." ... I'll never forget it.